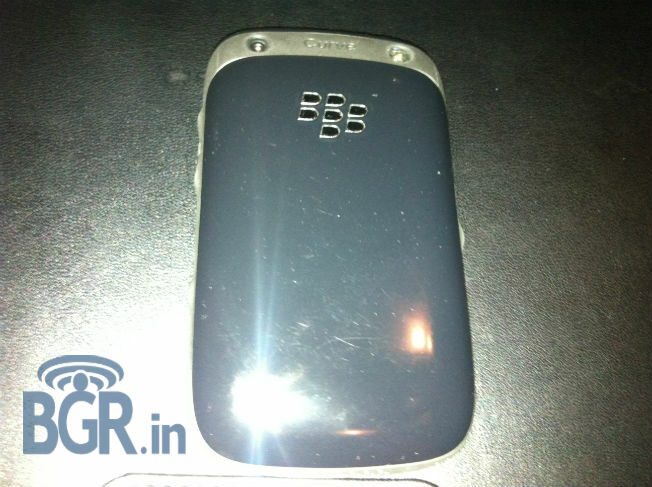 An unannounced BlackBerry Curve 9320 has got leaked in a couple of hands-on pictures. The 9320 is an entry level device which is possibly planned to boost the sales of falling RIM. RIM is going through a very rough patch of time, with current devices not working for it and QNX running BlackBerry 10 OS and devices are still half a year away. But apart from the rest of the world, BlackBerry still has a lot of scope to capture the Indian buyers and so is planning to target them with affordable devices like the Curve 9220 and 9320. According to BGR India, the Curve 9320 is an all plastic device but with a great built so it feel nice to hold the device and also its neither too small and not so large too. The send/menu/end/back buttons are raised for easy access, with a dedicated ‘BBM button’ on the left for quick access to the most widely used service. 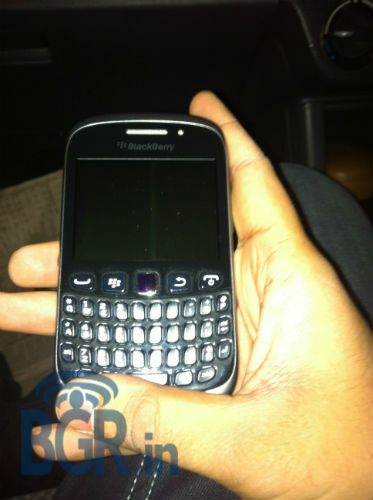 Other specs of the 9320 Curve include a 2.44 inch display with resolution of 320 x 240, a 3.2 MP fixed focus camera at the rear. There’s a 512 MB RAM and ROM, 3G radio, Wi-Fi, Bluetooth and FM Radio on the Curve. It will run on the BlackBerry 7.1 OS and is expected to arrive latest by April. Going by the pricing, the 9320 should be arriving with a price tag of Rs. 12,000 or so which is a nice buy given the features of the device and built quality.